The news tells us that there is an asteroid dubbed "the Great Pumpkin" travelling through space and it will make a close flyby on Halloween. It has been nicknamed "Spooky" because we didn't know it existed until Oct 10. It is twice the size of the Toronto Rogers Centre. 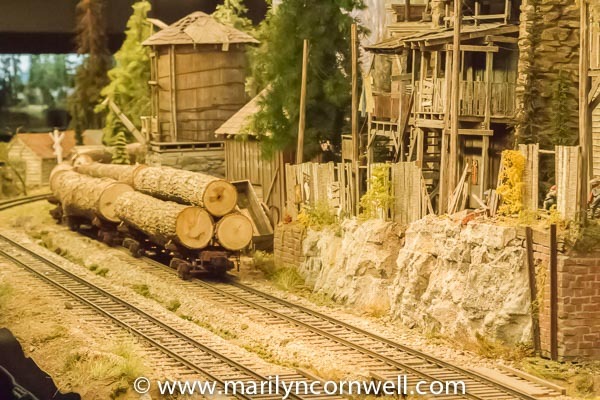 We look at a little more of the Sundance Layout today, enjoying a train day.